Simon is involved in all aspects of the design process, from the initial Feasibility and Concept phases, through Schematic Design and Design Development. A combination of Simon’s innate ability to maintain focus upon the big picture, and the creativity of his personable team approach, have allowed him to orchestrate the design direction and projects of every imaginable scale adn type both home and abroad. 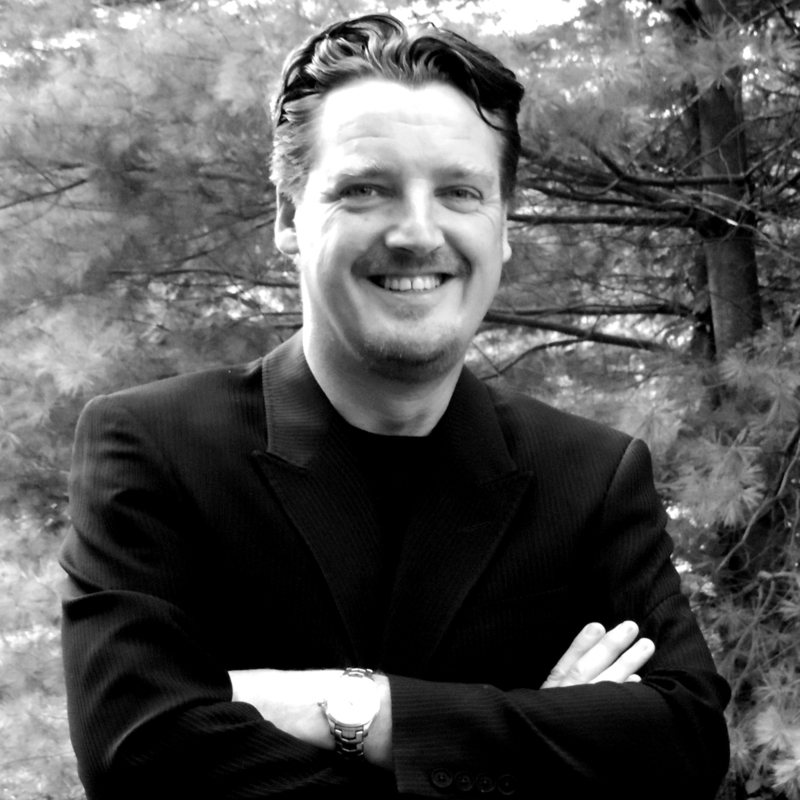 Throughout his career, Simon has fashioned the design of many award-winning projects and his expertise extends to virtually all commercial building and development types including, Retail and Entertainment, Residential, Office, Hospitality and Resort, Master Planned Communities, Town Centers, and large Mixed-Use developments. His enthusiasm to approach any creative challenge, his flexibility and willingness to respond to any brief, and his ability to work in any style of genre, have afforded him the opportunity to provide creative design solutions for a great diversity of projects. Unwavering in his conviction that architectural design, is fundamentally about the interaction of people and their relationship to the environment, his intuitive understanding of human scale and the comfort of space are inherent throughout his designs. Specializing in the conceptualization and design of Mixed-Use developments, Simon is dedicated to establishing new standards, and continues to pioneer innovative commercial Mixed-Use solutions around the world.